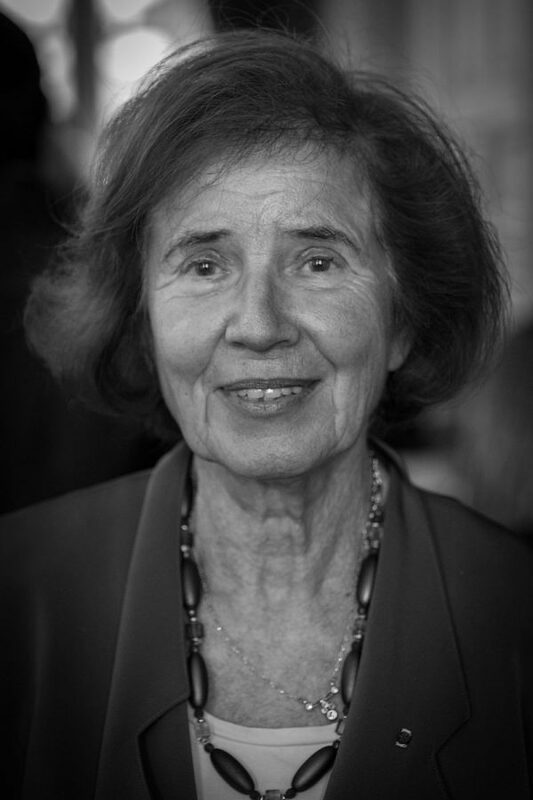 Serge and Beate Klarsfeld are horrified by the state of affairs in Europe and beyond. Beate Klarsfield and her husband tracked down many Nazi war criminals, including “The Butcher of Lyon,” Klaus Barbie, who, in true Bond villain fashion, would torture people while petting his cat. Worried about the signs of rising fascism, they’re trying to impart what they’ve learned to a new generation.